Fun & Inspiration The groom kisses this woman in front of the bride. As she sees, she is weeping. Shortly after the recording, Luke’s mother died. 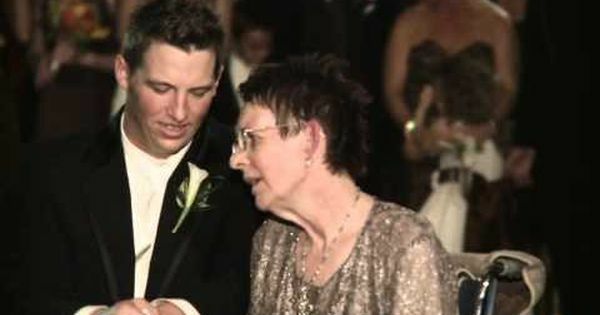 But the groom is overjoyed that he was able to share this moment with his mother before she died. The memory of her happy face will be stored forever in his heart. If this last dance for a mother and sun has touched you deeply inside, then share this emotional video.